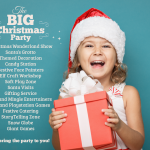 The Bubbles Crew Children’s Party Planners Surrey provide professional high quality party planning for children of all ages. 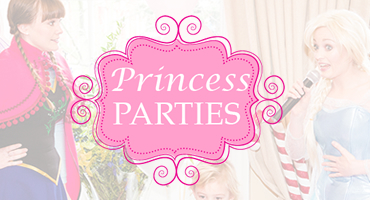 We cover all of Surrey and London. 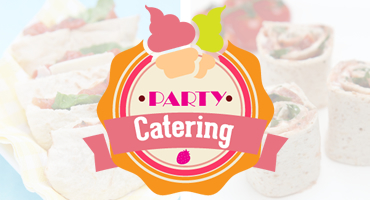 We provide a full party planning service including a bespoke service for luxury parties. 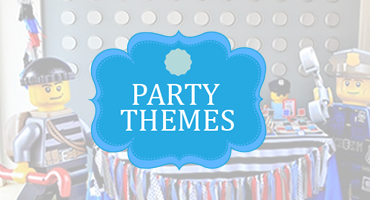 Our happy, fun, creative and animated party planners create and design the full look, we can also provide venue services . 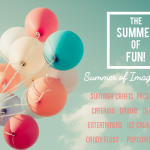 To book, call us on 07920196888. 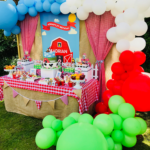 Our party planners create bespoke party themes we can include backdrops, sweet tables, themed cake areas, personalised treats and sweets, Birthday Cake, Children’s tables and chairs, party decoration, balloon decoration, venue finding service. 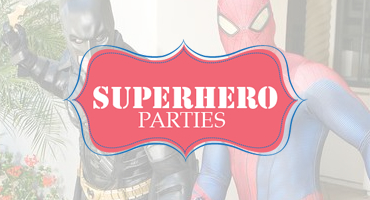 All of our birthday parties are packed full of fun and provide lots of dazzling creative energy. 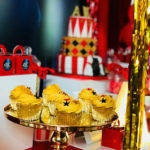 While our children’s party planners are based in Surrey and London we do cover other areas so let us know your location. 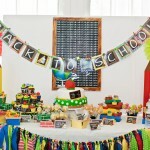 Call us now for a fun, creative and imaginative Children’s party planning service. 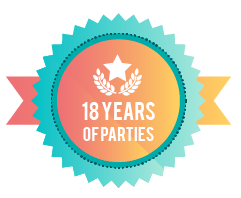 We cover the whole of Surrey including Elmbridge, Epsom and Ewell, Guildford, Mole Valley, Reigate and Banstead, Runnymede, Spelthorne, Surrey Heath, Tandridge, Waverley, and Woking and surrounding areas.